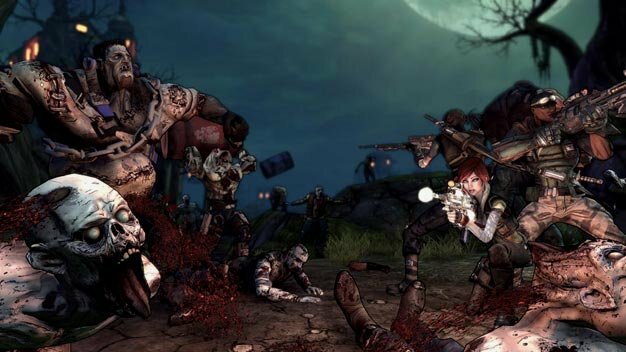 The epic loot ‘n shoot game Borderlands is getting it’s first DLC pack late in November. The pack features a new island for vault hunters to explore. The only catch is, it’s crawling with the undead! Dr. Ned has taken up residence there and his evil experiments has created a way to bring the dead to life. Unfortunately their hunger for flesh was a little more than hoped for. The DLC pack drops on Xbox Live Marketplace and Playstation Network on November 24th. It will cost 800 Microsoft Points or $9.99 USD. 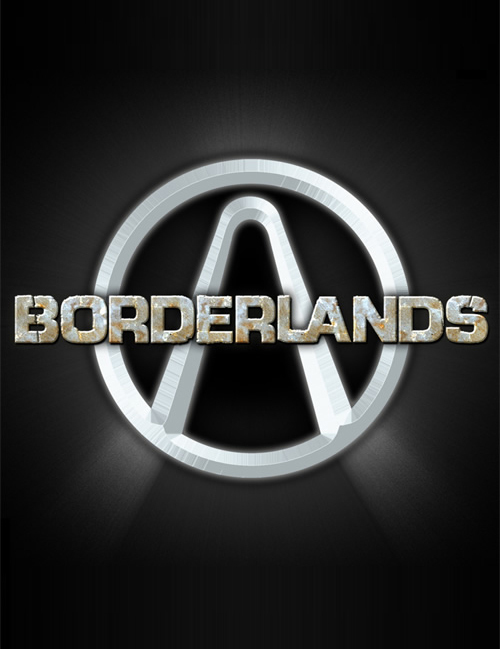 No word yet on if the PC version will also be getting the pack or not. Lazy? Want Pizza? Own a PS3? You’re in luck! Now you can order Papa John’s pizza right from your Playstation 3. A Papa John’s button was added to the XMB on the PS3, but all it does is open the web browser to the PJ’s site. This isn’t the first time pizza ordering services were added to games. Everquest 2 did it a little while back. EQ is a Sony game so they aren’t new to the pizza game. Grand Theft Auto: Chinatown Wars was the first GTA game to appear on the Nintendo DS. Now it will be joining the other 2 GTA games on the PSP. Calm down PSP Fanboys, I don’t want to hear any screaming about how you should have got the game first. That’s what GameFAQS is for! Earthworm Jim crawling to consoles again! Sega has been running a poll for which Genesis game you wanted to see come to the download markets of our current systems. Earthworm Jim crushed them under his super suit boot! I’m not sure why Sega was deciding this, EWJ was on just about every system there was in the 90’s. Ever wonder if your old Rock Band or Guitar Hero stuff will work with new games? Wonder no more! The Rock Band site has up a list of every possible combination of instruments possible. Spanning from Rock Band, Guitar Hero and even Rock Revolution. The list features every system out from Playstation 2 and up. Difficulty level is the factor that separates the men from the boys, or the girls from the women (yes there are girl gamers, don’t freak out). Difficulty is a huge factor in games. Games can be too hard, and they can be too easy, and sometimes they are just right. Gamers all have their own preference for difficulty. I like a challenge when I play, but that same challenge can also discourage me from playing. This week I’m touching on difficulty and why we love and hate it. Little Big Planet has hit a major milestone. No this isn’t about how many people have played it. It’s about how many people have played it and created a level! So Fallout 3 DLC is getting delayed for PS3…AGAIN. But this time there are changes with content. 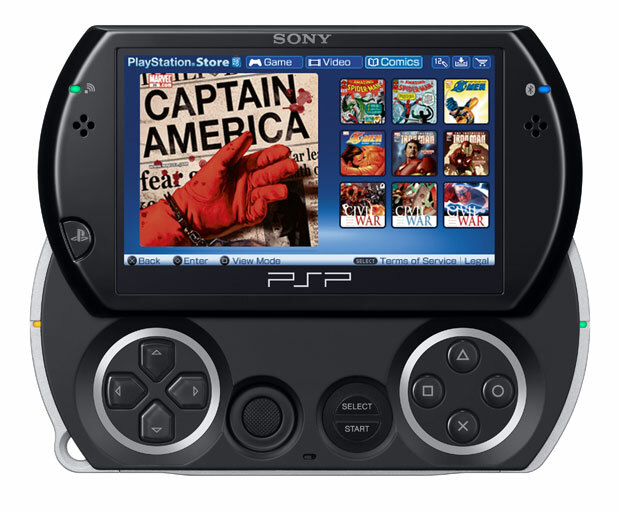 PSP + Comics = Where IS my PSP? The above image is very simulated. According to Kotaku, Japan’s Playstation Store will be putting comics up for download to the PSP. Offering something other than Anime styled Tactical RPG’s that line the PSP racks in every Gamestop I’ve ever been in. There is no release date yet for when the actually plan on doing this, but they did say it will work with every model (even the new mess the PSP Go). Excited? No? Me either, this just seems like another gimmick from Sony instead of making some solid titles for the PSP. What do you think? Rush down those comments SON!